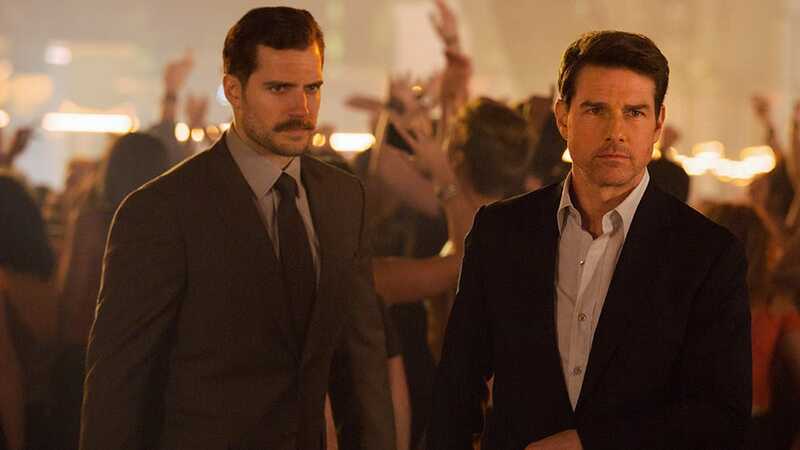 Mission Impossible – Fallout is surely the best entry in the franchise, and it has taken everyone by a storm. This movie has got the highest ratings and reviews as it has a 9.2 IMDb and 98% Rotten Tomatoes score. It is even huge on the Box Office and has broken all of the previous franchise records with the movie making $61.5 Million in 3 days at the US Box office for the first weekend. 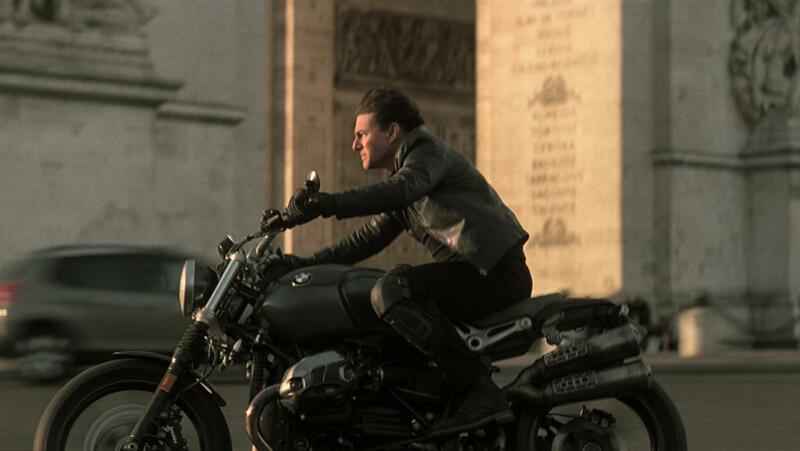 The last big hits that Tom Cruise had were both the Mission: Impossible movies with Ghost Protocol making the most in the franchise, having earned $694 Million in total, while Rogue Nation was not far behind as it managed to bring in $682 Million. Both the movies were highly acclaimed by the critics as well, getting a 93% score each at the Rotten Tomatoes. 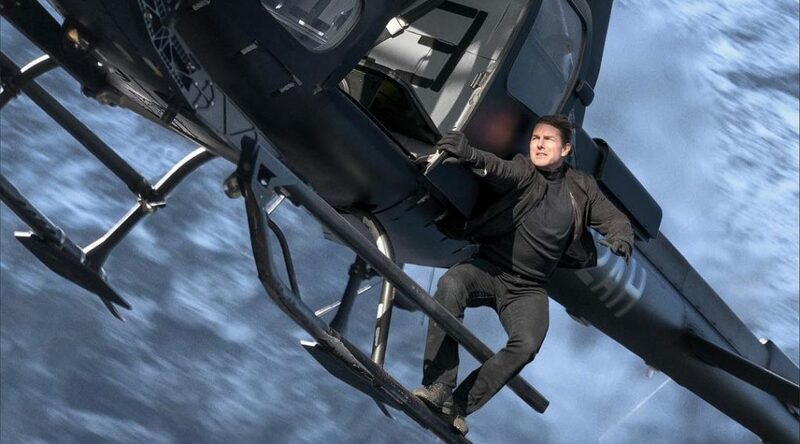 Rogue Nation opened at $55 Million for the opening weekend which were the second highest numbers for the franchise as previously, Mission: Impossible II brought in $57 Million in the first three days. The movie stood really well in its coming weeks as well because the percentage drop in its earnings was very less as compared to other movies. even in its second weekend, the earnings dropped only by 42% and the movie brought in $35 Million at the domestic Box Office. By now it has been 3.5 weeks since the movie has had its release, and it is still coming out in many places of the world. this particular entry in the entire franchise is obviously faring well at the Box Office as compared to others because it still has legs to stand on. In all the weekends that the movie has been out till now, there has never been more than a 50% drop at the domestic Box Office. In its third weekend it brought in $19 Million while the fourth weekend is being estimated to have the earnings of over $10 Million. 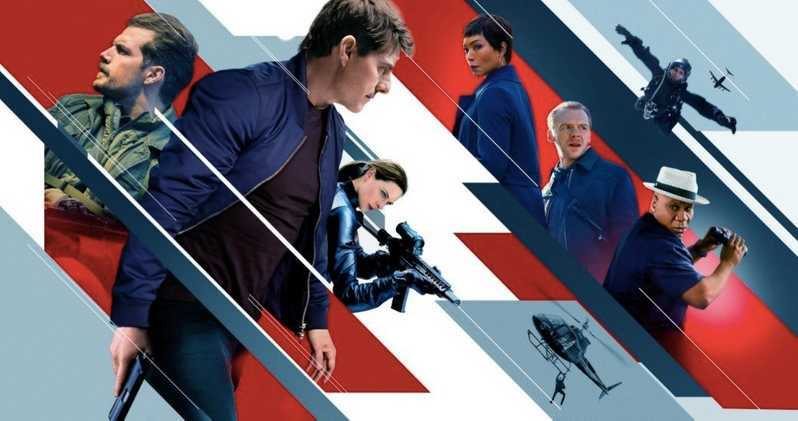 Comparing its 24 day total with Mission: Impossible Rogue Nation at the Domestic Box Office, Fallout is in the lead as by now it has earned a total of $180 Million while Rogue Nation made $157 Million. But the big record that Fallout has achieved is that it has now finally crossed the $500 Million mark at the worldwide Box Office and it has not even been a month since the movie hit the theaters. 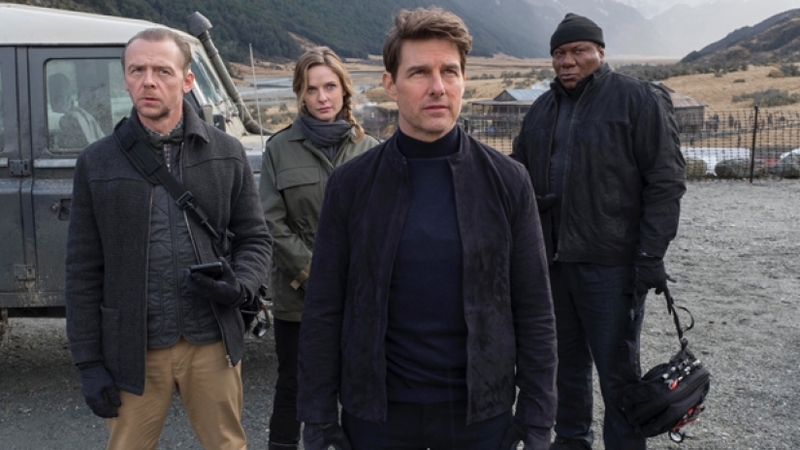 As you can see in the numbers mentioned above, none of the Mission: Impossible movies have brought in over $700 Million but Fallout seems to be on track to hit that mark and it may actually cross $750 Million in total. 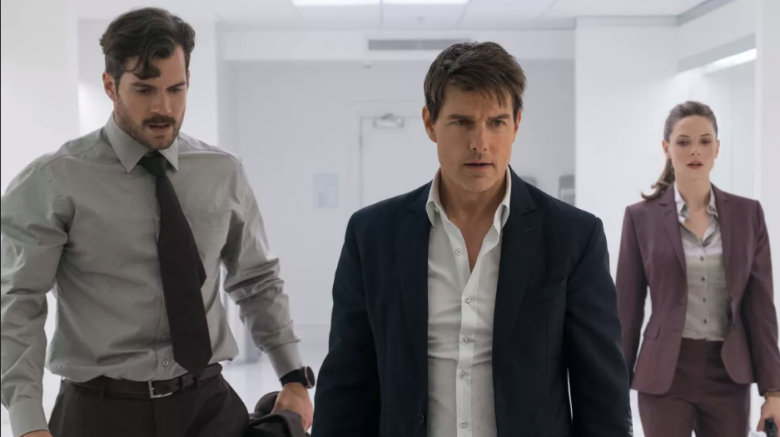 Seeing how amazingly successful this particular entry in the franchise has been, Paramount Studios may actually fast-track a seventh Mission: Impossible movie and it is more or less a give away that we are going to see the same team of IMF agents continue the franchise. 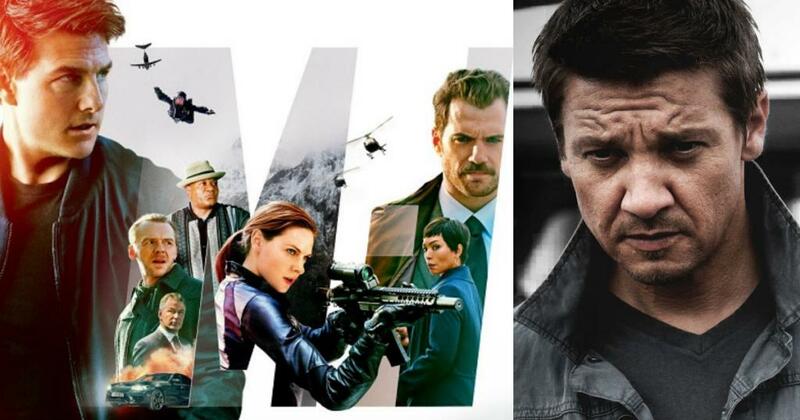 Moreover, we may actually get to see Jeremy Renner’s Agent Brandt make a return in the seventh edition of the franchise. For now, new rumours suggest that Director Christopher McQuarrie and Tom Cruise may team up once again in WB’s upcoming Green Lantern Corps movie as Cruise’s name is up to play the iconic role of Hal Jordon / Green Lantern. Hopefully, this duo does continue together as McQuarrie has already established that he is totally capable of giving us some remarkably intriguing stories. Also, WB and DC would be at an advantage if this duo joins their team as they would not just be getting a well accomplished Director but the big stardom and fan base of the Hollywood legend Tom Cruise. 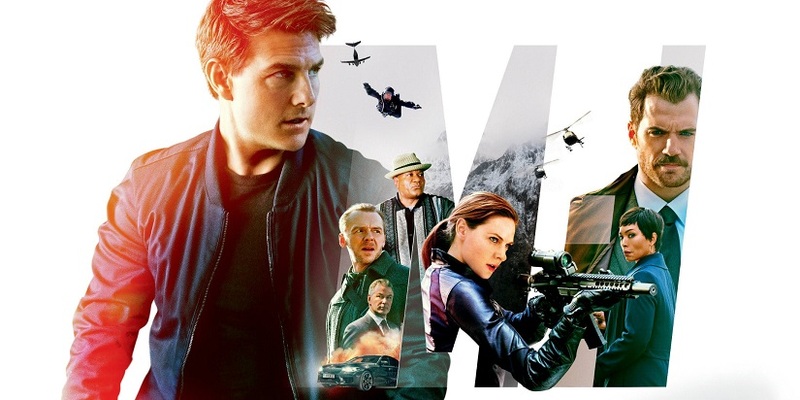 Mission: Impossible – Fallout stars Tom Cruise, Ving Rhames, Simon Pegg, Rebecca Ferguson, Sean Harris, Michelle Monaghan, Alec Baldwin, Henry Cavill, Angela Bassett and Vanessa Kirby. 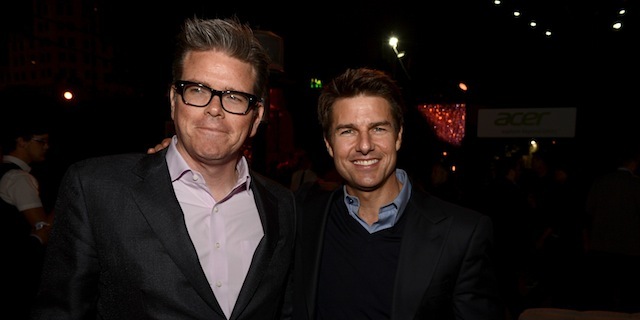 Hopefully Paramount will greenlight the 7th Mission: Impossible movie very soon.